Breast elixir is the cheap remedy for cough plant-based, time-tested. Constituent components have anti-inflammatory, expectorant and soothing effect. Breast elixir effective against bronchial asthma and pneumonia, and facilitates the course and obstructive chronic bronchitis. Acting on the mucous membrane of the respiratory tract, the drug promotes recovery even in tuberculosis. In addition, they can be treated and less serious diseases such as laryngitis, flu, pharyngitis, tracheitis and tracheobronchitis. Licorice root, a part of chest elixir, helps to strengthen the immune system. Pectoral elixir is assigned from the age of two. It is well tolerated by young patients, and its natural ingredients can effectively treat cough, even when other medications contraindicated, e.g., pregnancy and during lactation, severe diseases of the liver and kidneys. Take 20-30 drops of pectoral elixir 3 times a day. In the treatment of chronic and serious infectious diseases (bronchitis, pneumonia, tuberculosis, bronchial asthma), increase the dosage to 40 drops, and the reception frequency to 4 times a day. Children 6 to 12 years let's no more than 15-20 drops at a time, and kids 2-6 years and 10-15 drops at all. Children of any age is not recommended taking the drug more than 3 times a day. Take the medicine after meals with sufficient amount of liquid (water, tea, juice, juice, juice, etc.). Alternate reception of the pectoral elixir with other expectorant drugs such as Bromhexine", "Mukaltin". This will improve the efficacy of the treatment and speed up recovery. Do not drink breast elixir simultaneously with antitussive drugs ("Terpincod", "Pour", "Codelac"). 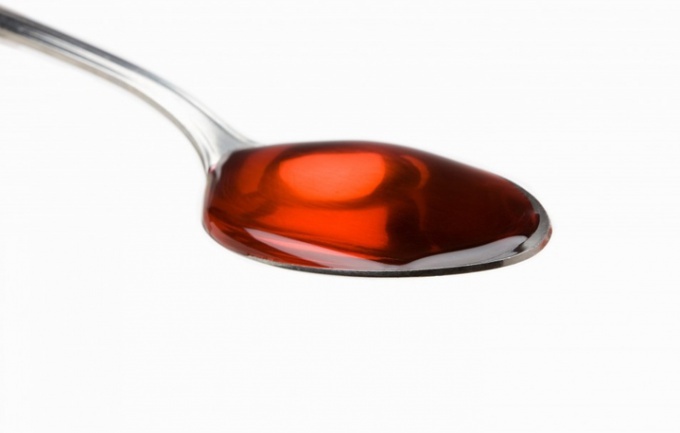 They contain codeine, which blocks the cough reflex. As a result, the accumulated mucus is not able to go outside, which can cause serious complications. If the cough does not sleep, take them once at night, but in this case, skip the next dose of the pectoral elixir. Discontinue use of the pectoral elixir in case of Allergy (skin rash, itching, angioedema, urticaria, etc.). With the appearance of nausea or gastro-intestinal disorders, reduce the dose by half.